We’re halfway through Nightline Awareness Week 2015—let’s take a look at what’s been going on so far, and what’s still to come. On Monday, the Edinburgh University Modern Dance Society put on an incredible flashmob to Call Me Maybe outside the University of Edinburgh Central Library. If you missed it, check out the video here. On Tuesday, we hosted a stall in association with Sexpression Edinburgh, raising awareness about consent. 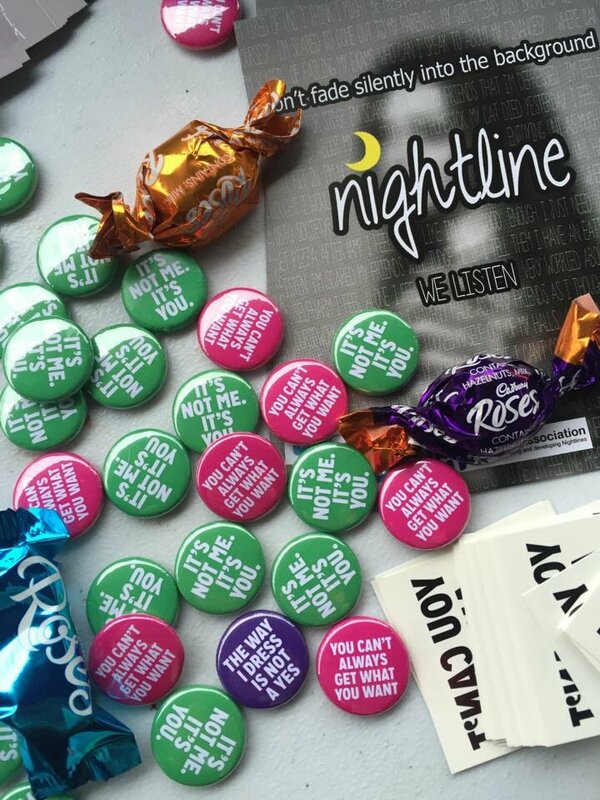 Today (Wednesday) Nigel Thin was out on the University of Edinburgh campus meeting students and asking them: when I think of Nightline, what do I think of? We had some great responses, such as support, help, and kindness. Don’t forget, if you met Nigel today, head on over and ‘like’ our Facebook page and tag your photo. The most likes will win the £30 Amazon voucher! Friday: keep an eye out on campus for our feelings boards. How are you feeling today?  Saturday: the Edinburgh University Yoga Society is hosting a workshop at 6:30pm in Teviot, with a focus on relaxation and de-stressing. Check out the Facebook event here! Shop and Support—It’s That Simple!